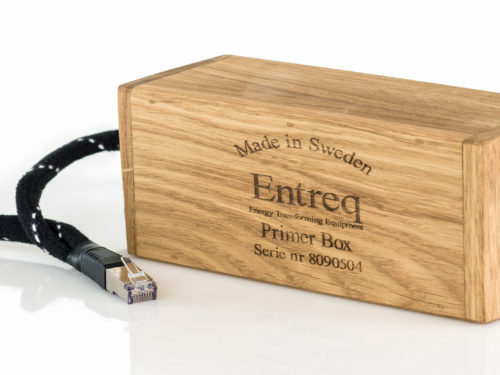 Primer is the entry level range of cables from Entreq. 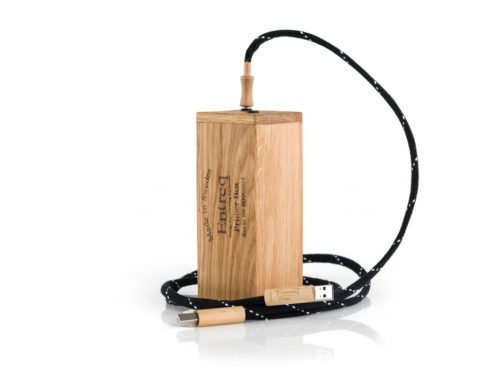 The Primer USB Pro cable is 1.0m long and is priced at £400.00 – this price includes a Primer Ground Cable and Primer Ground Box so you don’t need to add anything else to get up and running. Terminated USB type A to USB type B. Simply connect this between between your USB DAC and PC/Mac. Of course it can also be used to connect your Melco to your USB-DAC as well. What is the difference between Primer and the Primer Pro? On a good system quite a bit if truth be told. The Primer Pro uses the same Primer Ground Box and Primer Ground Cable, but the USB cable itself features some technology from the Infinity range as well. It’s more like a baby Infinity cable. 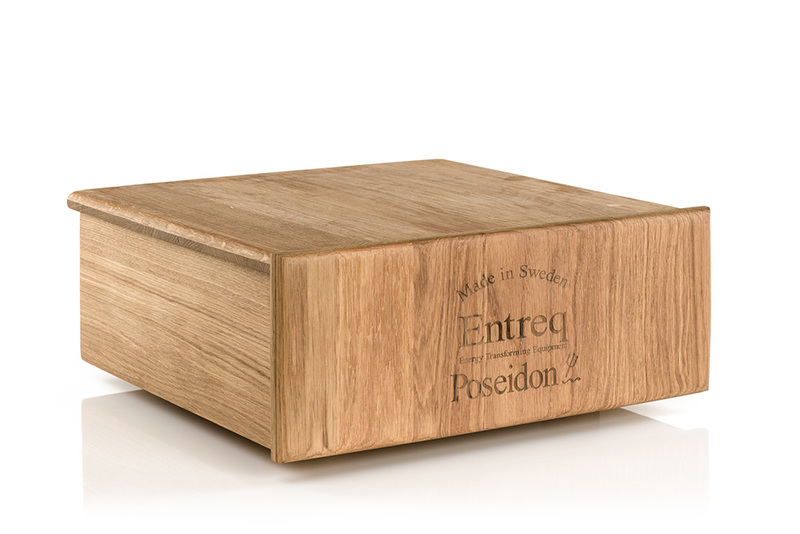 It sounds effortlessly analogue, warm, rich and detailed, but never aggressive or overly lively in its presentation. How does it work? A conventional USB cable will contain a foil shield, any noise or interference travels up and down this shield the along the length of the cable. the delicate musical signal is carried along the conductors, the conductors that run next to the shield. 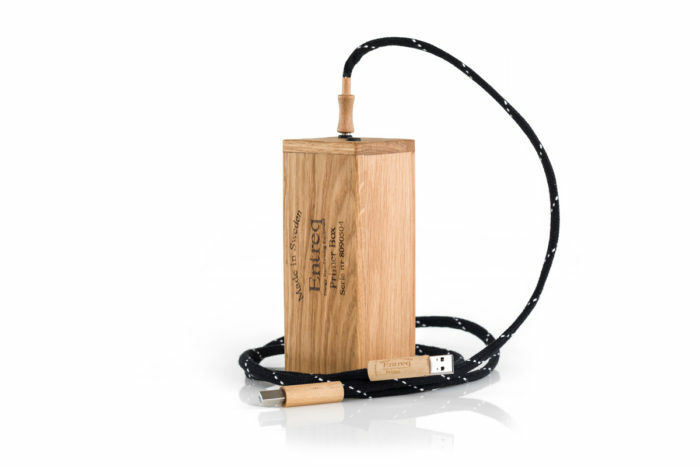 In comparison the Entreq cable is completely unshielded, but the noise/interference that is is drained away to the box. Due the nature of computers/laptops they are inherently noisy using very inexpensive power supplies to keep costs down, but they inject noise right back where it’s not wanted. If you make a comparison between a basic USB cable or even an expensive branded one, the differences are not subtle. The Primer Pro genuinely offers a great deal of performance for the money. More than you would expect given the price point. I would quite happily demo this against anything at double the money.